While Microsoft© is struggling to move users off Windows XP, They are working hard on their next major update for Windows 8 called Windows 8.1 (code named as Windows blue). Windows 8.1 makes sense because people did not receive Windows 8 as happier as they did it with Windows 7.Windows 8 is still on the lower side in market share with just around 3%.Windows 8.1 will provide more customization features in start screen (metro UI) and is expected to bring Internet explorer 11 which implements a lot of new features and a more safer web browsing.There are some news about the option of selecting start screen or start menu,but there is no confirmation from Microsoft about this.Microsoft will typically want users to get used to start screen instead of relying in the good old Start menu.Start screen is not bad either it’s a big better place to start with really.It’s the big learning curve which keeps the users away from Windows 8. Windows 8.1 is expected to hit the market this summer.Microsoft has not announced about the type of upgrade for Windows users,It is ought to be like a Service pack with a bunch of new features.Some of the articles from internet state that this will be given as free upgrade for Windows users but the redmond giant has kept quite in this matter. However, If you use Windows 8 then this may be a must upgrade for a better windows experience.Let’s see if it can change the current trend set by Windows 8. You may screw up your computer at sometime, may be due to a virus or a deletion of registry ......Whatever it is you try to restore your computer but still the problem persists and you think of re-installing Windows.. 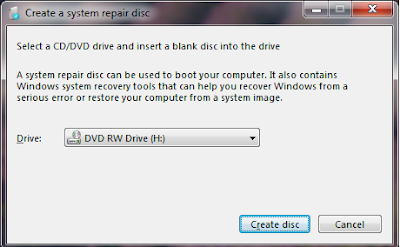 But before taking that time consuming decision, you can better make a system repair disk now and use it when the problems come..
A system repair disk completely takes your copy Windows and all the programs you installed it. It will turn helpful when your computer is not working properly. The system recovery disk is bootable so you can restore your pc straight from the boot. This a really useful feature in Windows. 2) Insert a DVD/CD and select it and click create disk. And it will take sometime to complete. And that's it . Now you can use this disk to repair your computer whenever your computer goes down due to a problem. 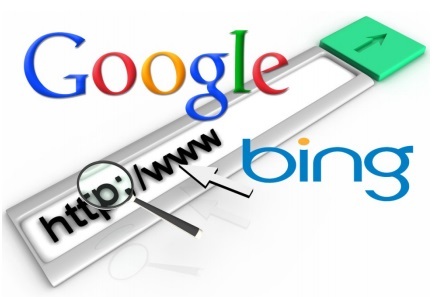 Google search is safer than Bing !! Google being the most used we search in the world is a lot safer than Microsoft's Bing by a big margin shows a report from a reputable independent antivirus testing , Av-test. Google delivered 272 malicious websites after 20 millions of search while the Bing showed off a large 1,285 malicious web pages after the same 20 millions of search. delivered 3,380 and 203 of malicious links respectively. It seems that bing is getting more malware than Google.Microsoft should take this a big problem because it will damage the usage of bing over the years.Google users are quite safe for now but using a antivirus protection is the best way to keep malware away .If you don't have any antivirus then you should at least consider using a free antivirus like avast! free antivirus,Avg free antivirus,Avira free antivirus..Also don't forget to keep your computer updated with latest software and patches.See the full report here. Amazing nature theme for Windows 7. 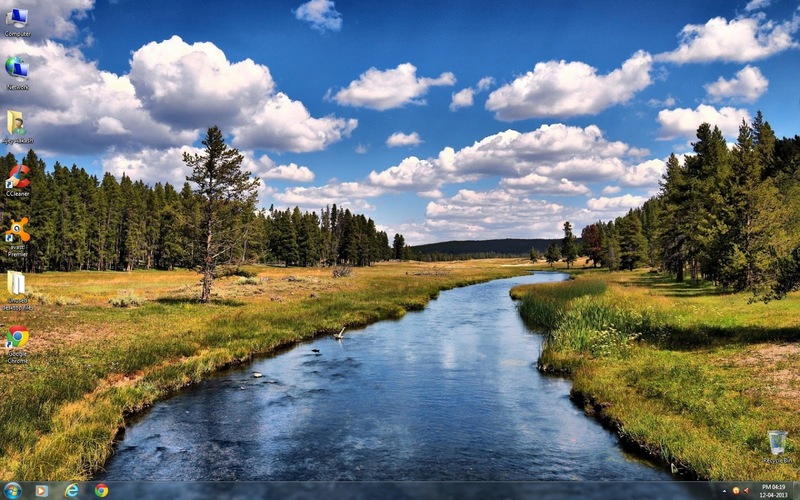 Here is small and beautiful theme with 5 awesome HD nature wallpapers. The wallpapers are collected from internet and is not copyright intended !! Microsoft Windows XP is going to XPire soon. It is one of the hardest thing for some people while it is a boon for Microsoft to get rid of the most vulnerable OS. We are just 365 odd days away from the day when XP will get expired. Windows XP has crossed many years with us and has achieved a number of milestones too. It was the one only OS which had the market share of 90% and above. But old things get rough and XP is not a exception too. This OS has been suffering with high level of security vulnerabilities. You have an antivirus which is meant to keep you far away from threats while most of the leading vendors do this very well but sometimes your antivirus might let in a virus and that's the reason why independent labs conduct tests which ensures that antivirus remains constant and improving always. AV-TEST is one of the reputable av testers around the globe and they have released the first report for this year. The test was carried under Windows 8 64 bit and all the products tested was given certification as they received the minimum score of 10 of 16. On the top of the result are Bitdefender which scored 17 while Bullguard and Kaspersky managed 16.5 and 16 points respectively. While other antivirus mostly managed to score 15 and 15.5.The in-built Windows defender was used as the baseline for the test which received a low 11.5 points yet two of the antivirus vendors, Comodo and Ahnlab which scored a very low 10 points. See the complete report here . You have an antivirus and firewall protection on but a virus gets through your layers of protection and takes over your computer completely and does all the nasty things like keylogging,sending personal info ..... without your knowledge. Oooh !! 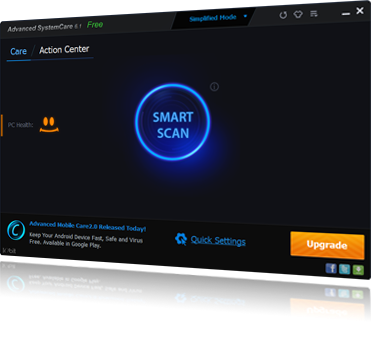 What a critical situation for you.It may happen to anyone at anytime.There are some software which specialize in removing this kind of threats which go past the traditional antivirus.One of the best in them is Malwarebytes Anti-malware free which can scan and remove them from your computer. 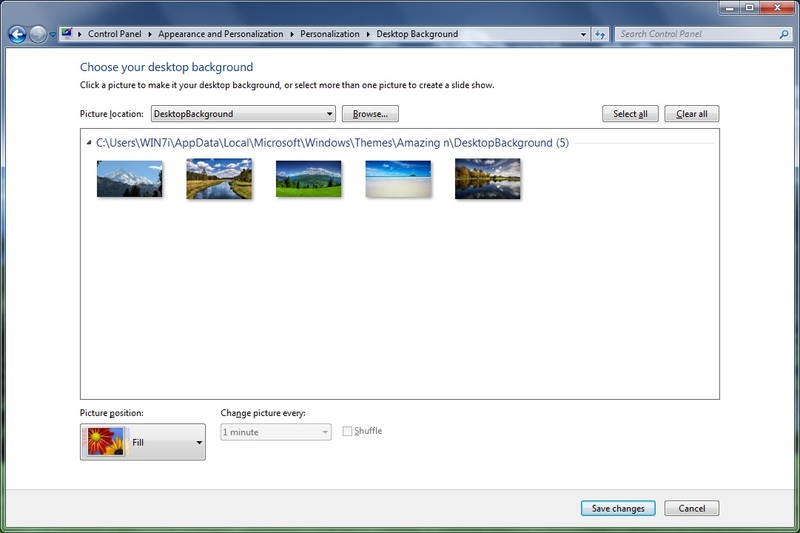 Windows 8 has got a new revamped UI and it looks new and modern with big tiles.Unfortunately people who use older Windows don't get this new feature.So here is a software to replicate the same feature in all other Windows versions available. 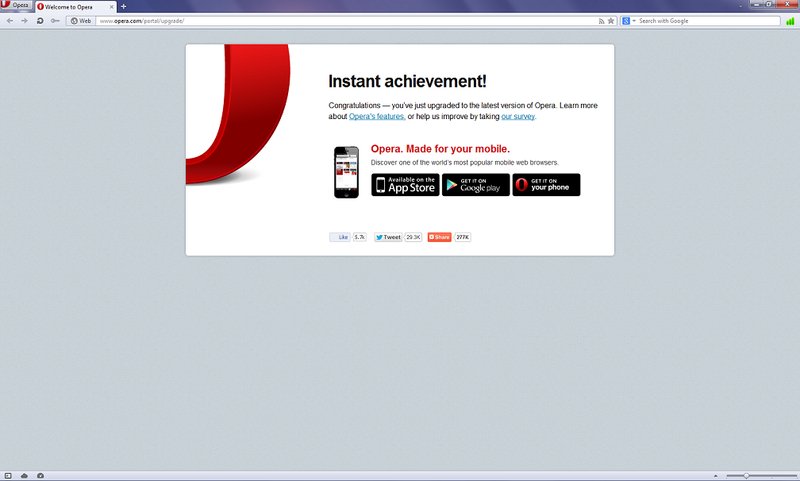 Opera just got updated to the latest version, 12.15.There is nothing new in this release.It is just a stablitily and security update. Fixed an issue concerning an information leak through uninitialized image data. Added safeguards against attacks on the RC4 encryption protocol. Fixed an issue where cookies could be set for a top-level domain. 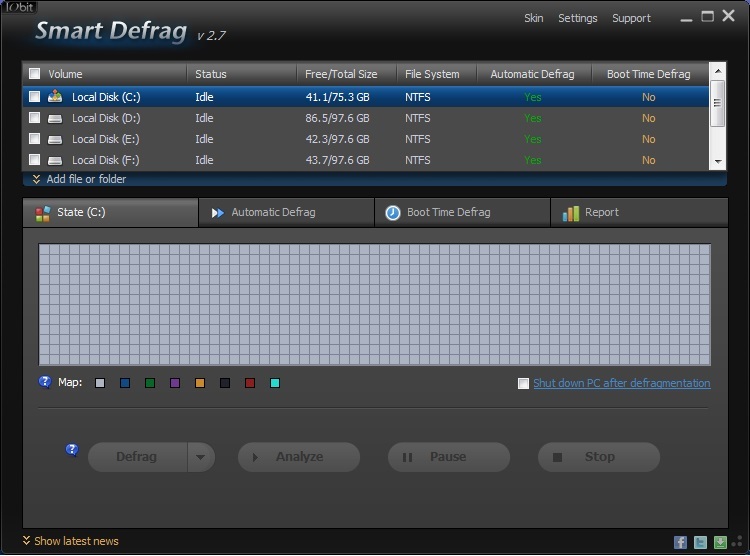 Smart defrag does it all automatically.Rest in peace after installing this software. Defragmenting your hard disk regularly keeps your pc fast and stable.Windows has got inbuilt defragmentation tool but it is not enough.Here is a small and powerful defragmentation software which will automatically defrag your hard disk at regular intervals which will make your pc fast all the time. Windows 8 has made a lot of improvements and brought a completely new UI. Unfortunately Microsoft removed the good old start menu from the latest OS.The new start screen is pretty good for touch users but desktop users will miss the start menu. 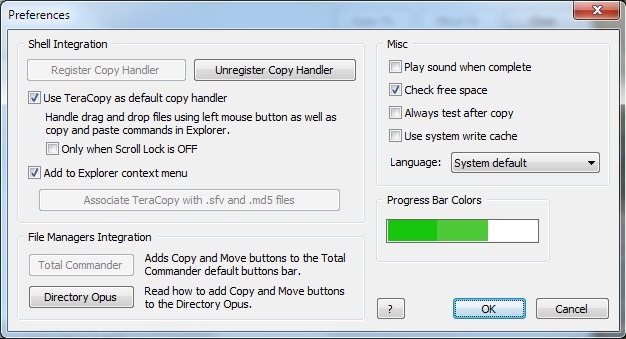 So here is a software which brings the same start menu found in Windows 8 with a Metro look. What does Start Menu 8 do? Mozilla has released it's 20th incarnation of it's browser which brings a lot of new features with several fixes. If you are firefox user then this update will bring more feature like the new download manager. Update your firefox today for a better web ..
Well you always want to do your file copying to be faster.Whether you are copying your office files or your family's awesome moment kept in HD video.The big movie files or the small word files, the faster they get copied, faster your work completes.But the inbuilt Windows file copier is being improved in every version of windows but not powerful enough.Windows 8 has got the best file copier but other windows users are stuck with their file copier.Do not worry here is a small piece of software which will make this operation more faster. This a very small software yet the most powerful file copier ever. And the best of all it's free for personal use. You own a pc which is meant to be fast all over the time.Boot up fast and get the webpage fast and open your HD videos without wasting time but overtime your computer gets bogged down by junk files.So you have to remove them to make your pc remain fast.Doing it manually is pretty complicated so here is small software to remove the junk files and also the old and useless registries. Ccleaner is a small software designed to remove the junk of your pc as well as to remove the unneeded ballast off your registry. It is a very simple to use and the setup is very small just about 4MB.yet it is a powerful tool which can instantaneously speed up your computer. 1)Click on analyze, then click run cleaner. 2) Go to registry tab and click scan and then click fix selected issues.It will ask if you want to create backup of the registries.I recommend to do so because if anything goes wrong then you can easily restore it.